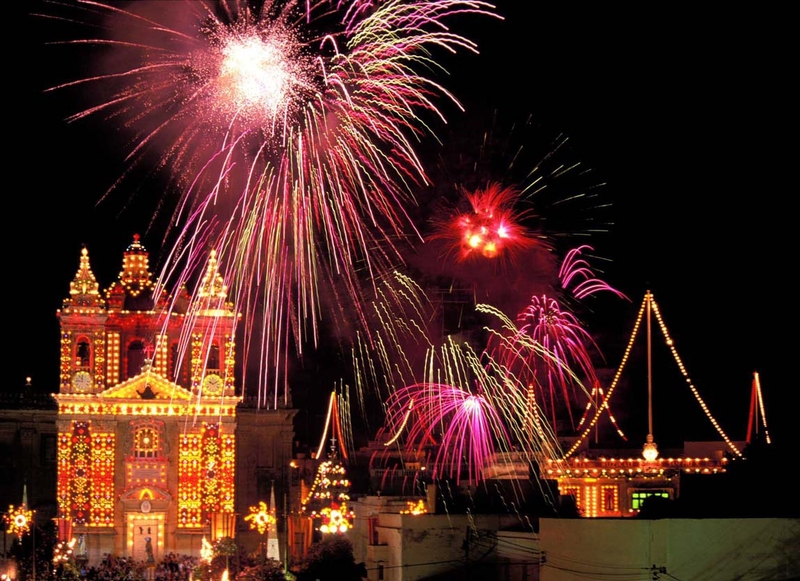 Experiencing a traditional Maltese festa (religious feast) is a real opportunity to enjoy a local tradition central to village life that has been going on for generations in Malta and Gozo. It is also very easy to find one as every village has a festa and they are mostly held between May and September (there is usually more then one held in any one week). They total around 80 throughout the year. 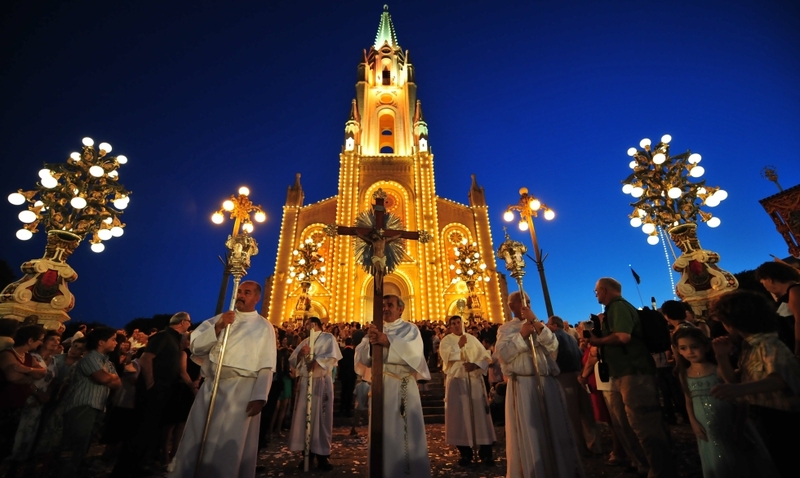 Bands, processions, the ringing of church bells, firework displays, street stalls, street parties, extravagantly lit and decorated churches, intricate street decorations, confetti throwing, carrying of heavy life-size religious statues and authentic qubbajt (traditional nougats). The more spectacular the festa is the better. Year round preparations culminate in four days of merry-making. 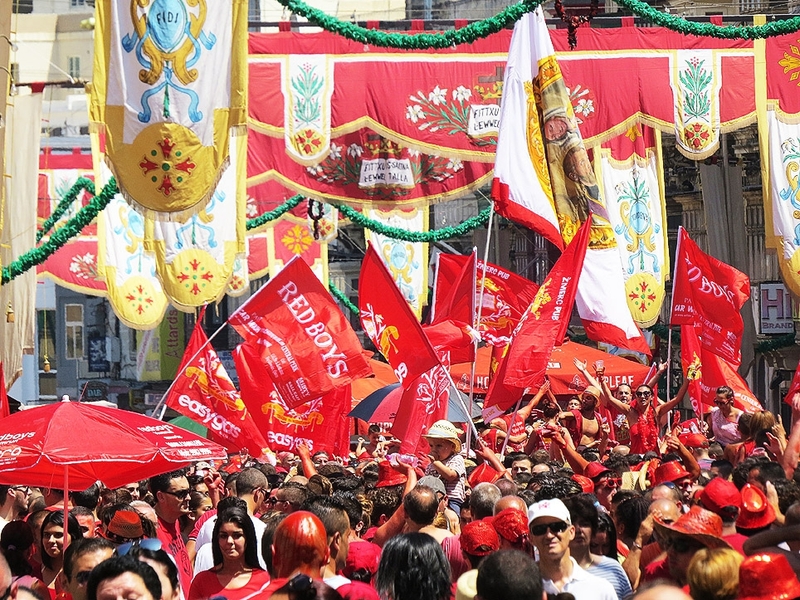 Loud, colourful and cheerful festas give bragging rights to the local village people about the level of devotion to their respective patron saint.